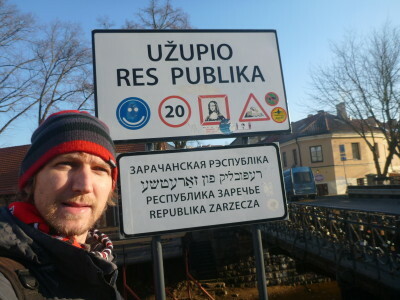 Countries you may not have heard of: Crossing into the Republic of Uzupis. On my journeys I’ve visited a few off the wall countries that are self declared and self recognised but not always classed as countries and these six are countries you may not even have heard of!! If you’ve followed my journeys you’ll know I find it hard to rave about places full of tourists taking photos as the moment is gone when its shared by the masses on Bakebook. You’re one of thousands at the Eiffel Tower, Great Wall of China, Church of the Nativity etc. 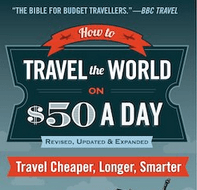 But travel doesn’t have to be like that. Backpacking in Austenasia: Touring the protected state of Orly. The self declared Republic of Nagorno Karabakh is a bizarre country to say the least. It’s a country of Armenian people living in land owned by Azerbaijan. 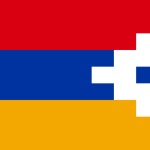 It had its own visas, army, police, government, national football and flag, though they use Armenia Dram as currency. As you can imagine, there have been some wars between Nagorno Karabakh and Azerbaijan, mainly the Karabakh War in 1994. I toured Vank, Askeran, Stepanakert, Agdam and Gandzasar. This is a truly bizarre spot. 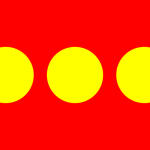 The quirky flag of Christiania the Freetown. 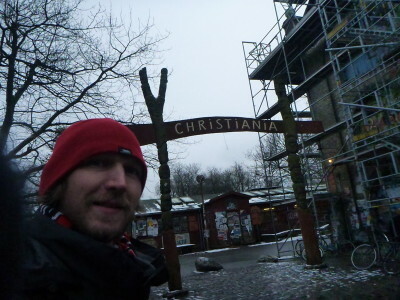 The Freetown Christiania has been around for years. Smuggled inside Denmark’s capital city of Copenhagen, Freetown Christiania rocks a beat all on its own. A hippy, happy beat. The wafting smell of cannabis in the Christiania air is a lasting memory, as are the quirky art galleries, the souvenir shops and the “no camera zone”. Despite its religious sounding name, there is nothing really “Christian” about this place. They have their own flag, borders, beer, culture and even coins. There is a cool vibe around the place. Visas – No visa needed, no passport checks, but its obvious where Denmark ends and Christiania begins. Christiania claims not to be in the EU. The main entrance and Christiania Archway. 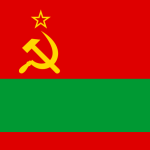 The self declared country of Transnistria is realistically the last remaining USSR state. Times haven’t changed in 25 years here in Transnistria. Lenin statues are everywhere. Soviet buses and post boxes decorate the old school streets. New foreign restaurants are welcomed with a “no thanks” and life gets on like we’re back in the USSR. 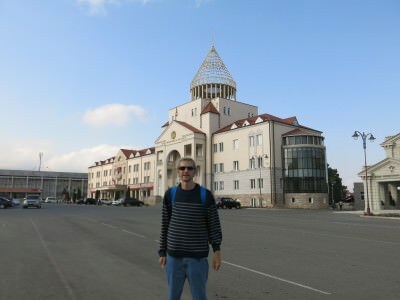 The capital city Tiraspol is one of the strangest cities you will ever visit. Transnistria has its own border, army, flag, currency, stamps and government. 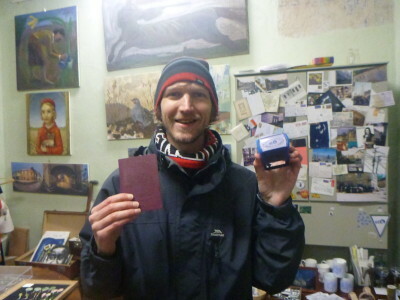 Visas – Get them on the border when crossing from Ukraine or Moldova for a 24 hour stay. 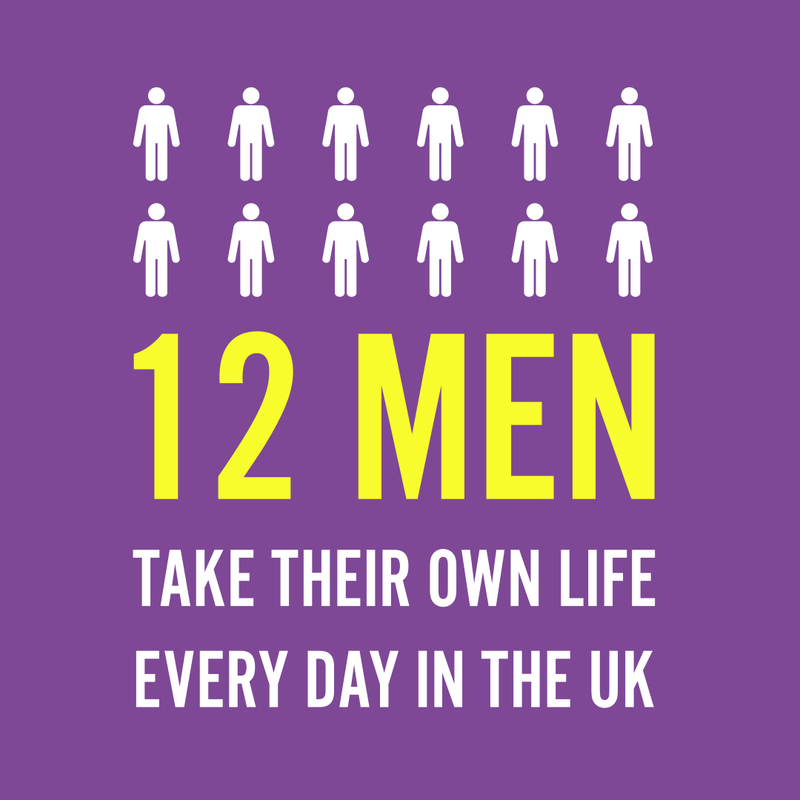 Longer stays need to be approved by the Ministry of Foreign Affairs. 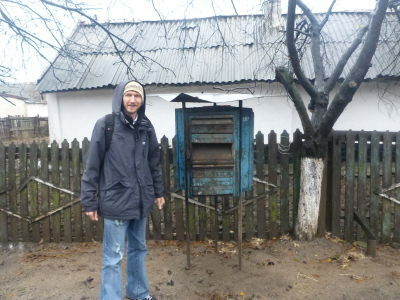 An old school Soviet post box in Tiraspol, Transnistria. The quirky Republic of Uzupis has to be the coolest chick in this zany country block. An arty Republic with a human hand on its flag, a wacky 41 point constitution declaring a love for cats and a border post with Lithuania which features a smiley face and an image of the Jaconde/Monalisa. 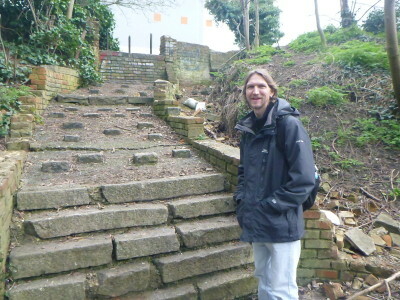 Uzupis will reel you in with its pure instant feel good vibe and genuine comedy. 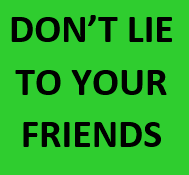 It’s national day is April Fool’s Day when the currency Uza can be used. You cross a bridge within the city of Vilnius and you can get your passport stamped and check out the national monument. When I told my best mate Millwall Neil in England I was heading to another country the next day, he asked me what time my flight was. I replied that I was getting a bus over to Carshalton (London, England) and then walking across the border into the Empire of Austenasia!! 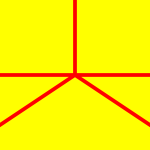 It’s a real country, it seceded from the United Kingdom back in 2008 and is the brainchild of Austenasian Emperor Jonathan I. The country now houses 75 people and on my trip there in March 2015, I became Austenasia’s first ever tourist. 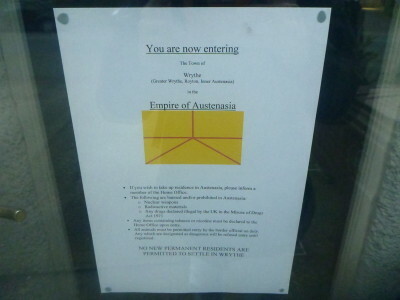 Welcome sign to the Empire of Austenasia. 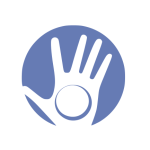 The Druze is the largest community on this list, there are 1.5 million of them. It is also the oldest. The weirdest thing about the Druze people is that they were once offered the right to have their own country and land together but turned it down due to the geographical spread. The Druze people are mostly in the Middle East and to arrange a tour of one of their villages you should visit Syria, Lebanon or Israel. 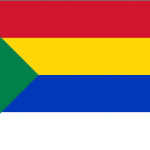 The Druze have their own religion, their own beliefs and their own flag. However Druze people maintain that they are loyal to the land they are living in. Borders – Mostly Syria, Lebanon and Israel but also USA and Venezuela. They live in villages of their own but also integrate with non-Druze people. 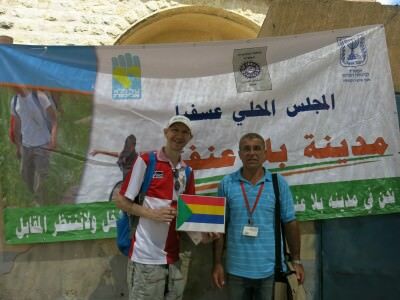 Visas – To become a member of the Druze People, you must be born into it. Visa requirements as per the country you are visiting the Druze settlement. I hope you enjoyed this article, it’s just something fun and exciting to do when you’re travelling to break up the mundane-ness of well known locations! I plan to visit a few more of these unknown countries on my journeys, you can also check out my posts on more peculiar places like Frestonia, Sark, Herm, Adammia, Ladonia, Karakalpakstan, Gorno Badakhshan, Podjistan and Bruny Island. I’ve also compiled my top 10 cities, villages , islands and towns from my first century of countries next, you may also have seen my 5 craziest moments so far. Thanks for continuing to stay connected with me and follow my journeys – or meet me on the road! I haven’t heard of any but one of these places … fascinating spots!